New Jurassic Park movie is already in cinemas but how much do you know about the whole movie series? 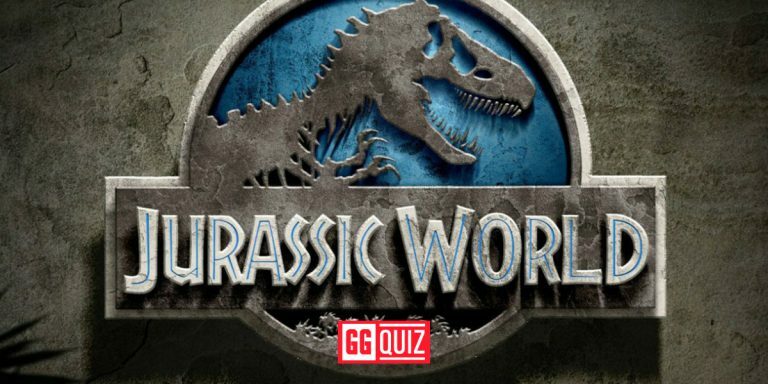 Will you be able to solve this Jurassic World quiz? Jurassic Park is one of the most famous movie franchises in cinema history. The first movie is from 1993 where the park was opened for tourists. For years we saw another attempts to resurrect dinosaurs but without success until Jurassic World. Newest movie – Jurassic World Fallen Kingdom is growing popularity in China where blockbusters are loved by Asians. I can’t say that movie is bad. I love dinosaurs and despite poor movie plot it was very fun to watch these gigantic reptiles. I loved also music from Michael Giacchino. It was an amazing supplement. In quiz below, I have prepared questions, which every movie fan should already know. Hope you will like this quiz as rest of quizzes on this web. Who Chriss Pratt was playing in Jurassic World? Who was the founder of Jurassic Park? Who was the main character in Jurassic Park 1 and 3 movie? What animal was eaten by T-Rex in Jurassic Park II? What dinosaur did Alan love most? What name has T-Rex in Jurassic Park movie? Was Owen Grady in first Jurassic Park movie? What name was the name of the island in Jurassic World?